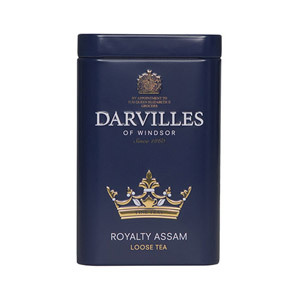 If you prefer to make tea the traditional way, then try this caddy of Darvilles Of Windsor Earl Grey Leaf Tea. 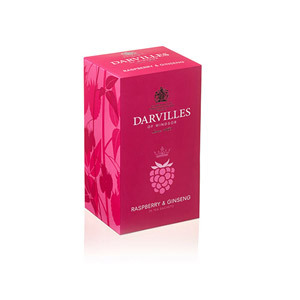 Light and fruity, this refreshing Earl Grey tea is scented with Oil of Bergamot flavour. Steep your tea for around 5 minutes in a tea pot, and enjoy the pleasure in the ritual of preparing the tea. Best served black with a slice of lemon, or alternatively with milk. 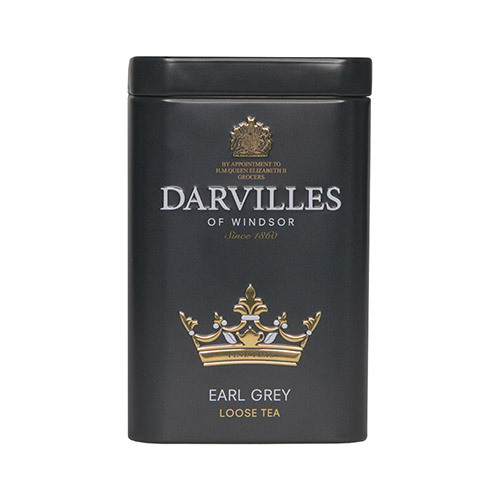 Most popular with customers in United States of America (USA), UK - England, Japan, Germany, Brazil and BFPO, but you can buy Darvilles Of Windsor Earl Grey Leaf Tea Caddy for delivery worldwide. A really good Earl Grey in my opinion, perhaps being an astringent tea as expected, it's not a bitter tea which is great as it lets you taste the bergamot notes perfectly. When it comes to the bergamot, it's really well balanced as it doesn't overcome the tea's own flavour, first, the Bergamot hits you but then when it's gone the tea flavour appears leaving just a hint of the Bergamot. 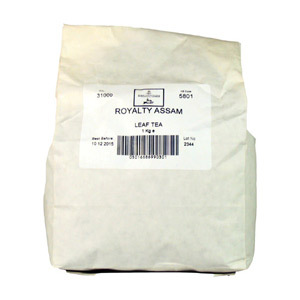 It's remarkable how fragrant this tea is. Before buying it I read it was quite strong but I must say it isn't that strong, is quite a smooth tea when steeped for 45 minutes at the most. 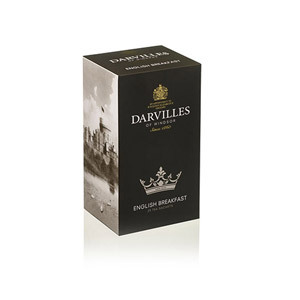 Would you like to write a review for Darvilles Of Windsor Earl Grey Leaf Tea Caddy?